Komai, Y., and Tanishita, K., Fullu developed intermittent flow in a curved tube, J. Fluid Mech., 347 pp263-287. 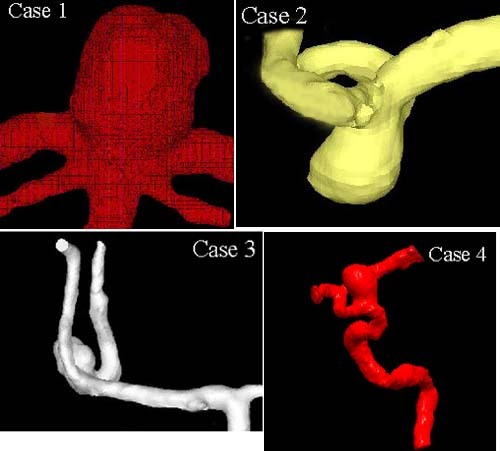 S. Tateshima, Y. Murayama, J.B. Villablanca, T. Morino, I. Takahashi, T. Yamauchi, K.Tanishita, F. Vinuela, Intra-aneurysmal flow dynamics study using an acrylic anerysm model manufactured from CT angiogram, Neurosurgery, Vol. 95,  pp.1020-1027. Fukushima, S., Nagatsu, A., Kaibara, M., Oka, K., Tanishita, K., Measurement of surface topography of endothelial cell and wall shear stress distribution on the cell, JSME, Int. J. 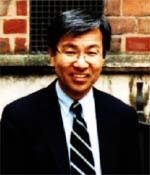 C, 44 (2001),pp972-981.